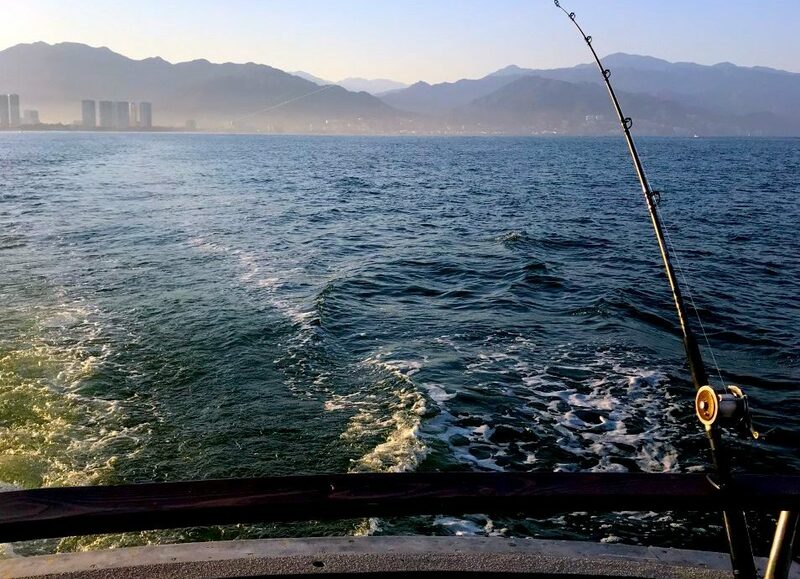 Enjoy a day fishing in Puerto Vallarta. 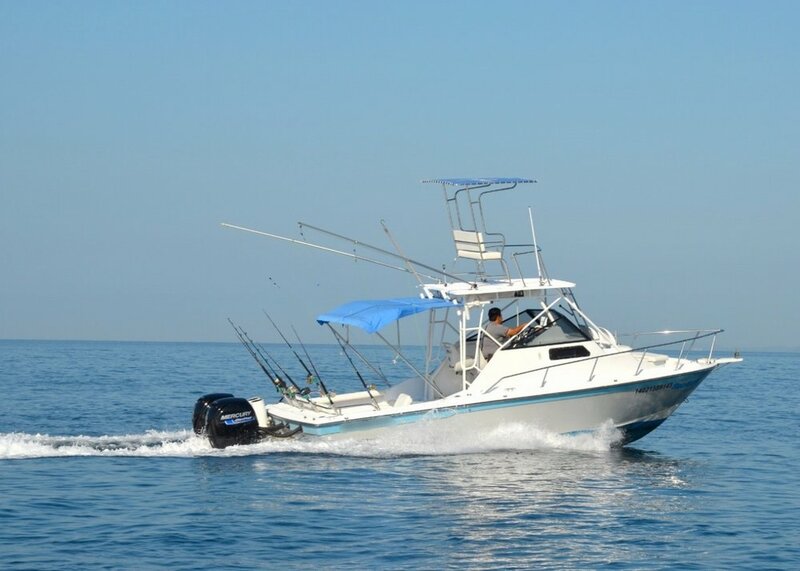 The waters around Puerto Vallarta provide some of the best fishing, featuring a wide variety of game fish such as Snapper, Dorado, Grouper, Mackerel, Barracuda, Jack Crevalle just to name a few! Whether it be a private charter or one of our group tours, we want you to enjoy your day here on the Bay of Banderas.